Impressive total. Hope you’re feeling better. Thank you 😀 My shoulder is getting a little better every day, but I can see what the physical therapist means with it’s gonna take a while before it’s back to normal. Awesome! 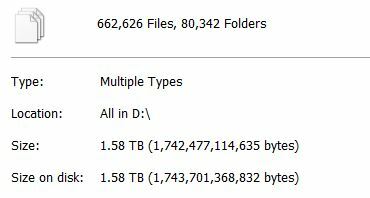 You are my digital Decluttering inspiration! WHoa!! For not feeling good, you sure get it done!! I wish we could visit each other’s houses!! 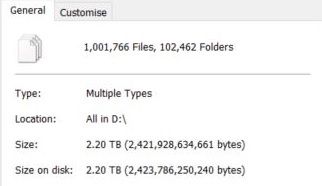 I would help you declutter items, and you could declutter my computer!! That would be so cool!